VR is one of those things that I have hesitated buying into as I have been waiting for hardware revisions, price drops and decent games to be published. 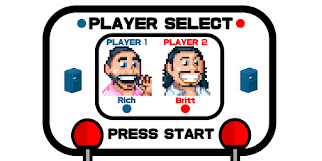 It has felt like there isn't a killer game that truly requires you to part with your cash in order to get involved. It would appear that we are not likely to get any PSVR revisions in terms of hardware this generation so maybe it's time for me to bite the virtual bullet and get involved in the PSVR Jamboree? But which games are actually worth playing and parting with your hard earned cash for? 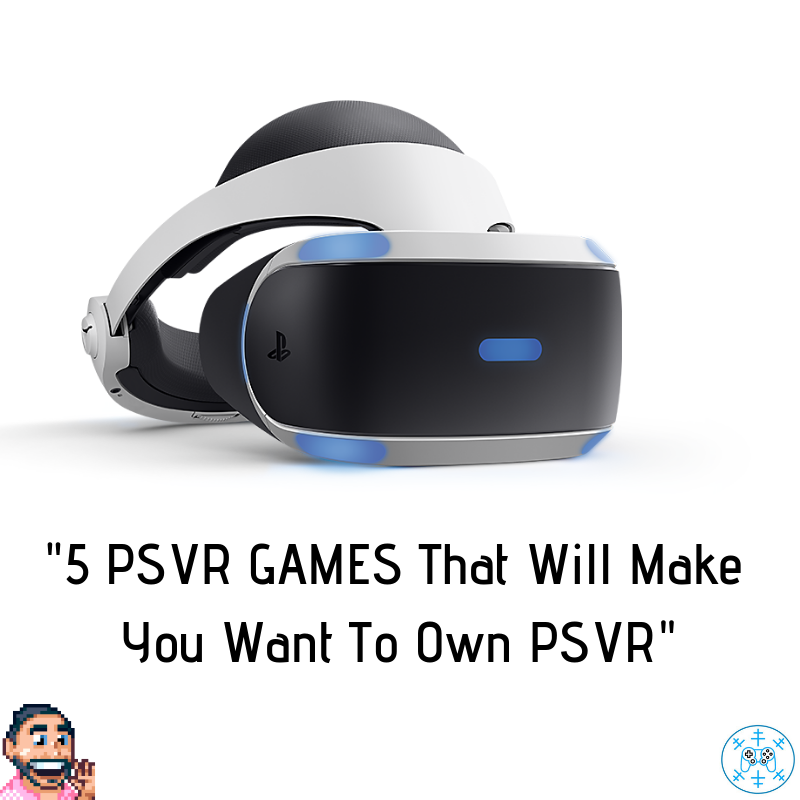 Well i've been staying close to the PSVR games over the last couple of years and this is the list that I think would be an ideal starting point for my future PSVR collection. "You must assist Quill, a young mouse who finds a mysterious stone and an ancient magicyou must help her embark on an epic journey as you travel to forgotten realms, solve challenging puzzles, and battle menacing enemies. The diorama look and feel of the world lends itself to the gameplay mechanic of you assisting Quill rather than player as Quill. It looks beautiful and has reveived some great reviews." 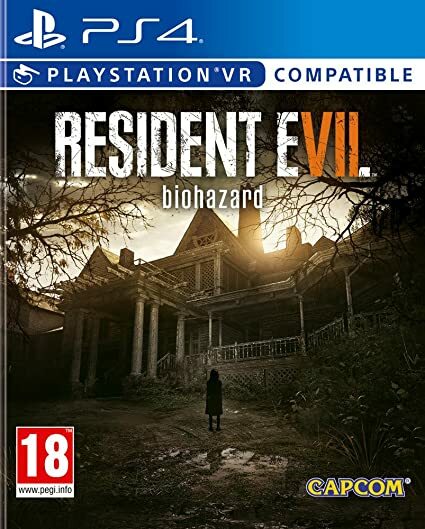 "Resident Evil survival horror terror combined with VR, surely that's enough to sell anyone on this game! 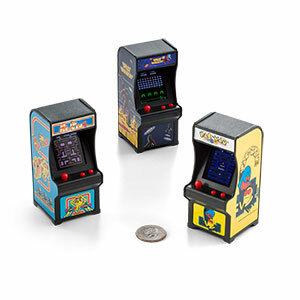 A whole host of great reviews bolster this assumption that this game is a winner!" "Do you remember the Astro Bot from that PSVR playroom demo thingy? 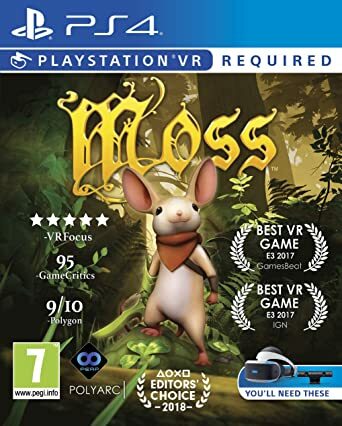 Probably not i'm guessing, but this has surely been the surprise of 2018 so far as it has come out t rave reviews with some people proclaiming that this is THE BEST VR game to date and one of the finest platformers ever...wow! VR Platform video games....now that's something I didn't think would necessarily work that well in VR but apparently IT DOES!" "Games Freezer has reviewed this game just recently as one of our Crew (Simon) has the PSVR Set Up. 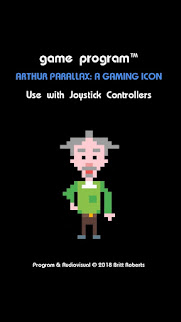 Simon gave this nostalgic pop culture reference PSVR title the ICE COOL accolade and the early indicators show that people love this game. 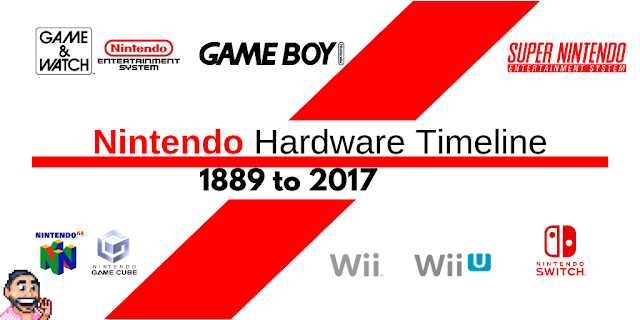 The nostalgia trip will draw you in and the way the game has been executed will keep you playing." "Tetris is just Tetris right? Well apparently not anymore! 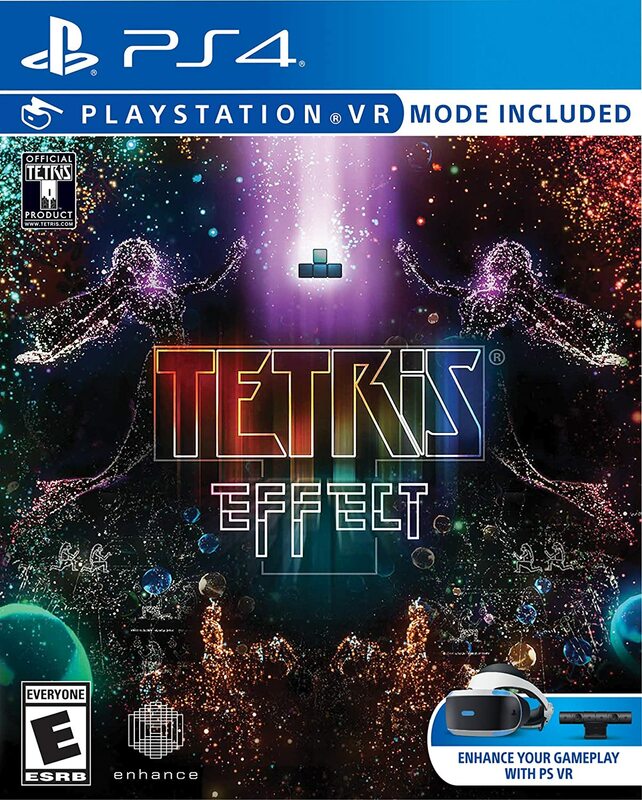 I've just been listening to the Giant Bomb team waxing lyrical on how great Tetris Effect is in PSVR. It's something they are urging people to experience and i'm totally swayed towards it as the Giant Bomb aren't ever wrong about these things!" 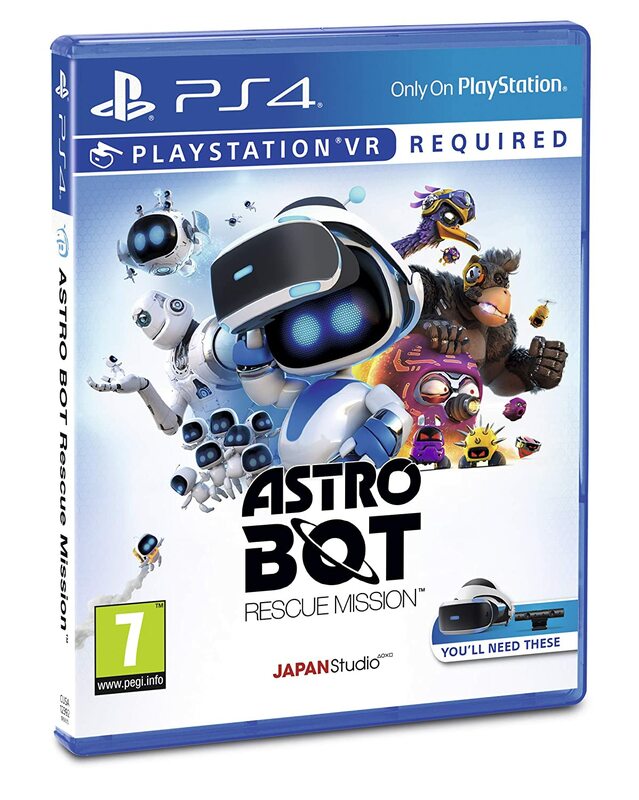 All this adds up to a compelling case to buy PSVR considering that at the minute you can get a Starter Bundle for £179 with Astro Bot included!